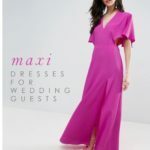 You are here: Home / Wedding Ideas / David’s Bridal Summer Sale – Your Guide to the Deals and Coupon Codes! 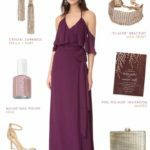 August and the wind-down of summer can make me a little wistful, but it can also bring good things like the annual David’s Bridal summer sale! 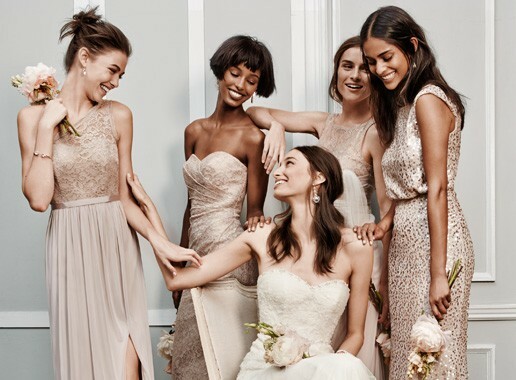 Here, I’ll show you all the ways you can save through August 13, 2018 online and in stores at David’s Bridal! 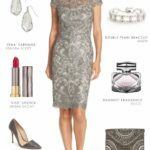 What’s On Sale in the David’s Bridal Summer Sale? 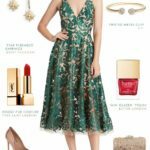 Details on the David’s Bridal Summer Sale! It’s the time of year for David’s Bridal summer sale! This sale is legendary for the $99 wedding dress event, which is in stores only, but that’s not the only bargain! There are also some amazing deals to be had online for every member of your wedding party! 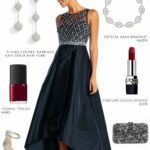 Regular price bridesmaid dresses are $30 off regular price bridesmaid dresses, and many other sale bridesmaid dresses have been discounted even more. 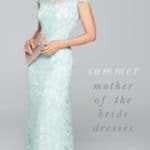 Mother-of-the-Bride dresses are $20 off, plus new selections have been added to sale! Regularly priced designer wedding dresses are now $100 off! In addition to the $99 wedding dress deal, some discounts only available in stores, but these deals are valid on line! Check out the following offers from David’s Bridal, and save big on your purchases! 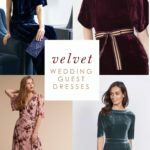 Wedding dresses: $50-$150 off regular price wedding dresses until August 13th, 2018. Any purchase: Free shipping on all orders $100 and up. 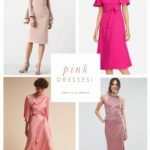 Bridesmaids: Clearance bridesmaid dresses starting at $19.99! Shoes: Buy one get one 50% off regular priced shoes.